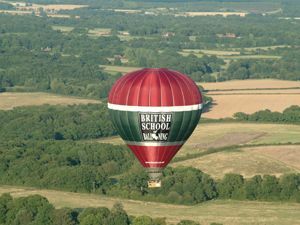 For the 2016 season, following the merger of the British School of Ballooning with Adventure Balloons we are proud to be able to provide balloon flights for our customers over West Sussex. If you have flown with the British School of Ballooning in the last 20 years you may recognise some of the pilots and crew who have joined the Adventure Balloons team. From the private site a few miles north of the Sussex town of Petworth our balloon flights will take you over the rolling Sussex countryside with a patchwork of fields and woods, views of the South Downs and the coast, charming villages and a sprinkling of ancient buildings. On some occasions a back-up site will be used if wind direction requires. See the map pack below for details. 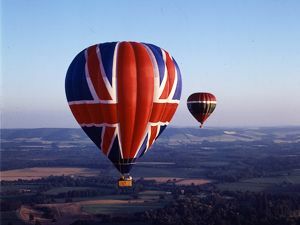 Book now to go ballooning in West Sussex.